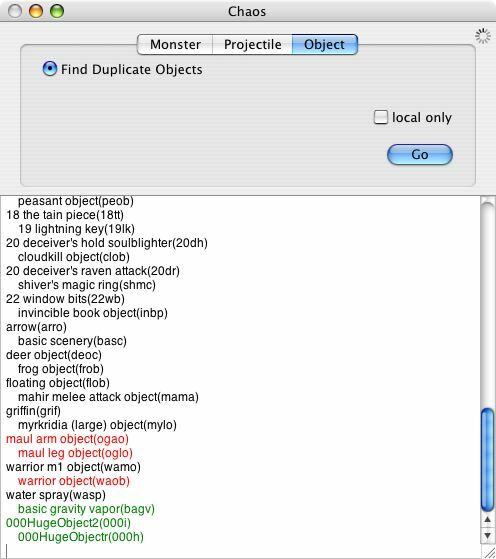 Objects that are exactly the same. 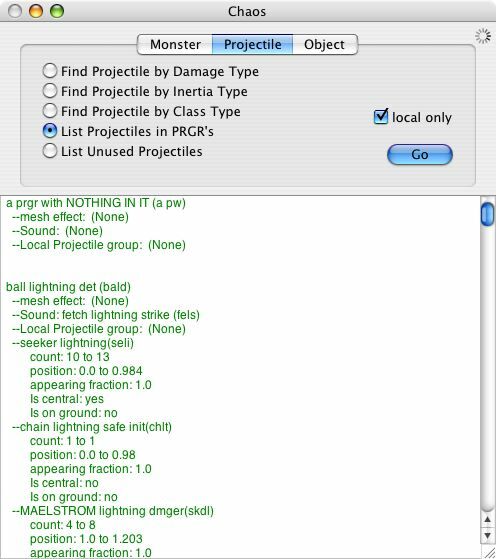 Projectiles that are not in use. 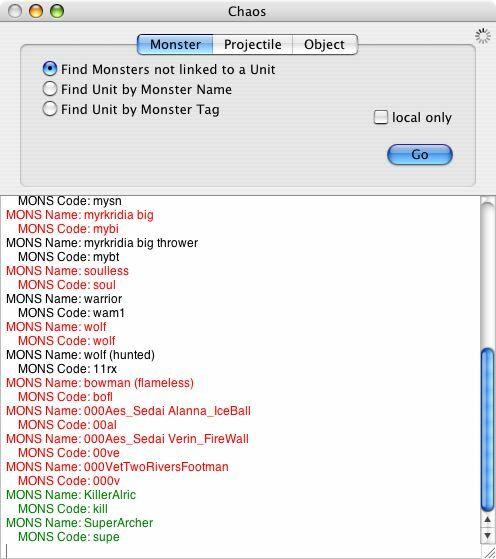 List of all PRGR's and the tags they point to. 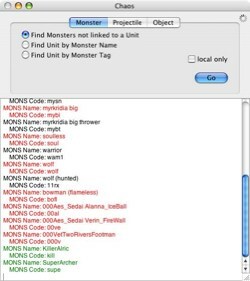 Monsters that aren't linked to by a Unit tag. List of all projectiles by Class, Damage, or Inertia Types. 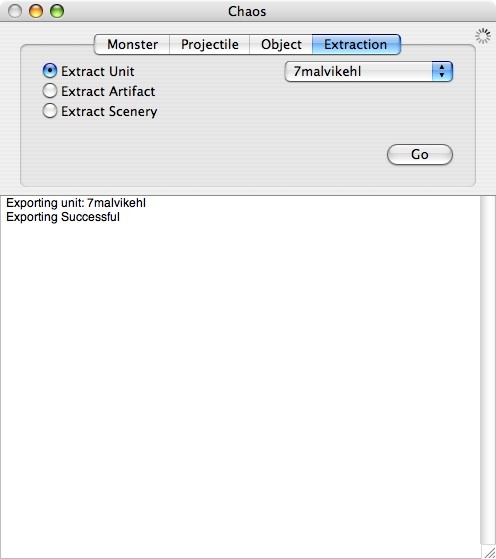 Extract a unit and all of its linking tags in one click. It is meant to be used in with fear and loathing to help clean up your map and prevent you from overstepping myths limits. 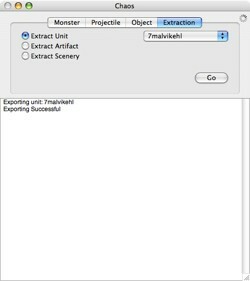 Green represents tags in Local folder. Red represents tags in patches. Black represents tags in tags folder. Click on a thumbnail to see a larger image.